The only time I put on anything with a really high heel anymore is when I go on dates. The rest of the time, I crave comfort, and I know you do too, because this is a frequently-requested post. Lucky for us all, low heels are kind of a thing at the moment, and there are many quite suitable options to choose from. 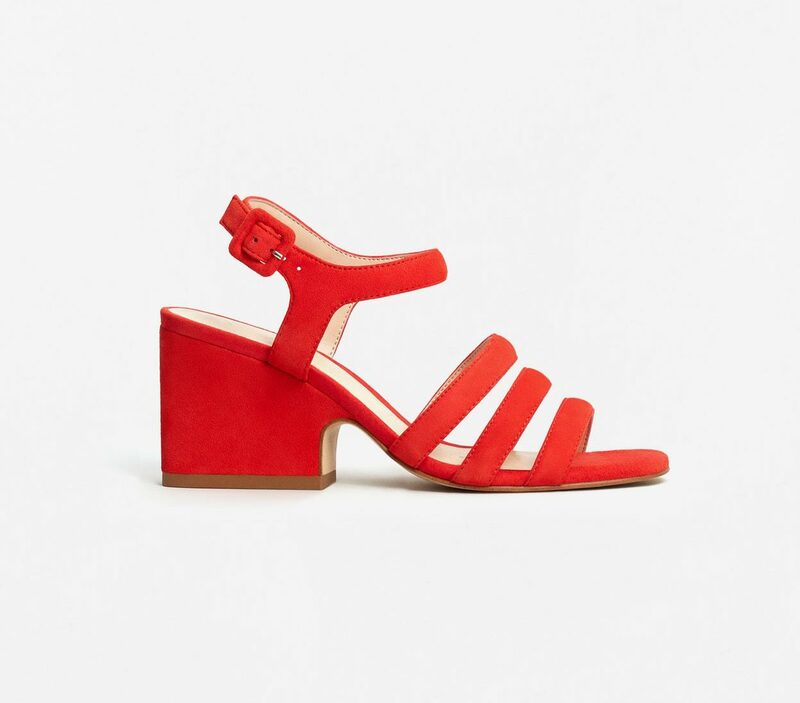 Maryam Nasser Zadeh makes tons of splurgy pairs, and I am especially enchanted by this red number. 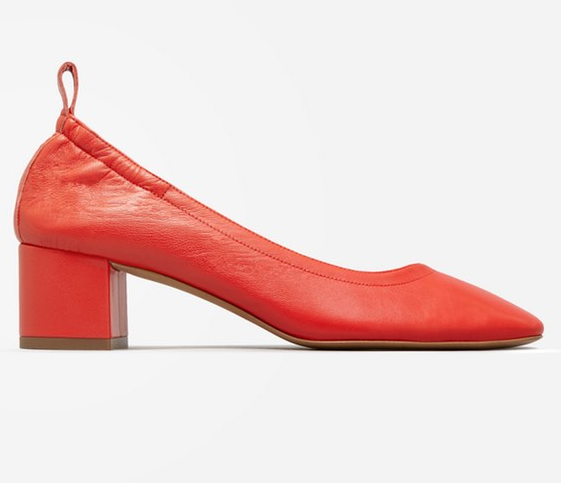 Platforms aren’t technically low heels, but I’ve included a couple anyway because of their supreme walkability: this pair is pretty classic in a 70s way that I like. A grey pump is a nice departure from black and a stylish touch this time of year. 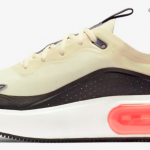 And here’s another great pump, currently waitlisted at Everlane, but worth waiting for, to my mind. 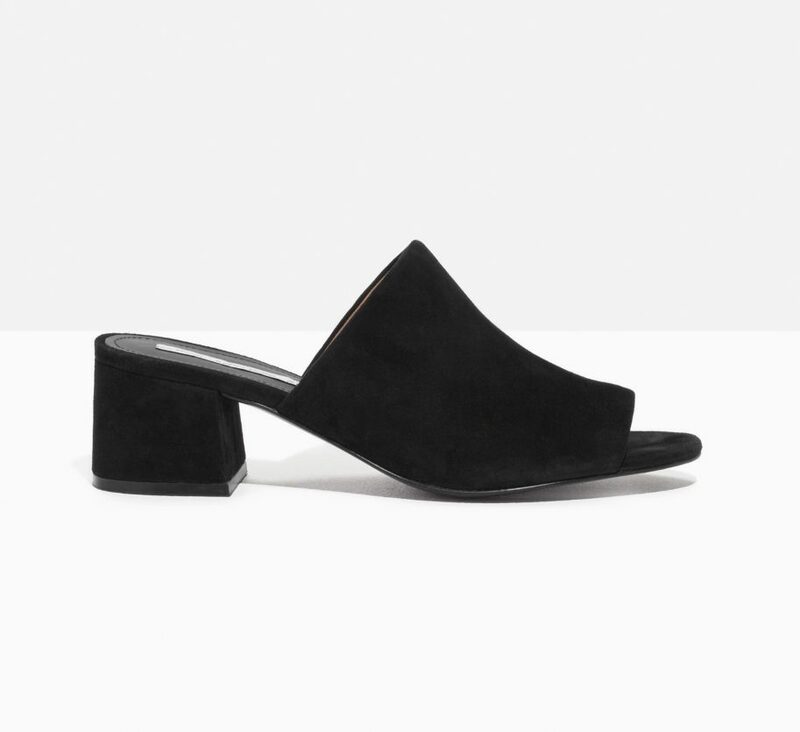 Just a very simple, versatile mule. This could not be much more adorable and is dirt cheap. 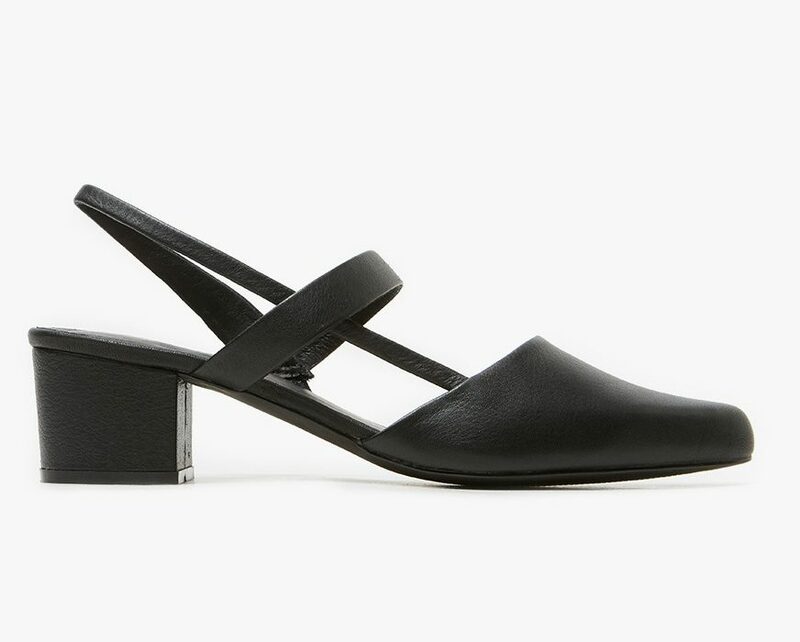 I love Kork-ease: there is no more comfortable platform—or if there is, I haven’t found it—and this pair is neutral enough to go with just about anything. This strikes me as a good, solid work shoe. 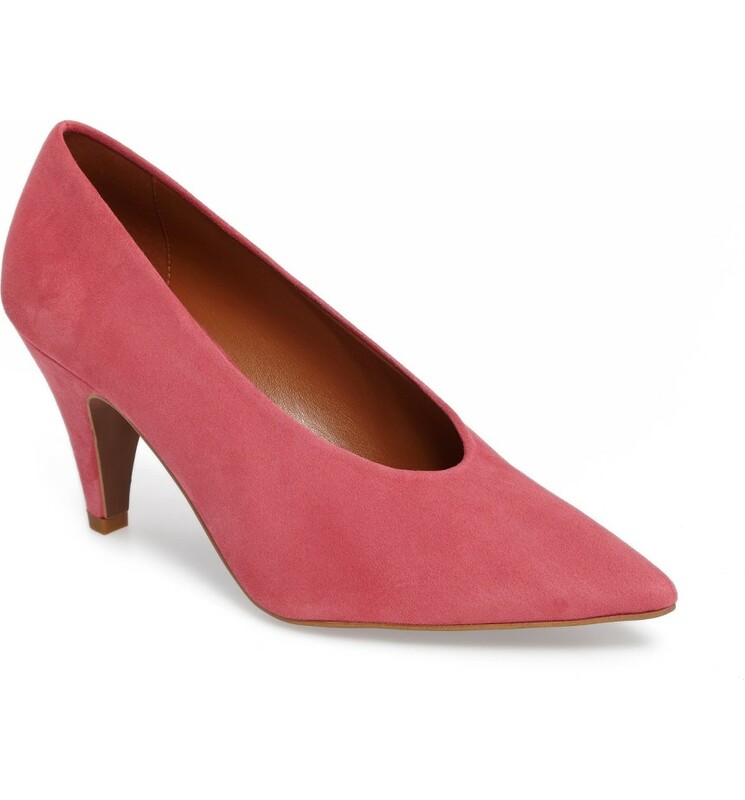 A pointy toe pump in a really fun hue. 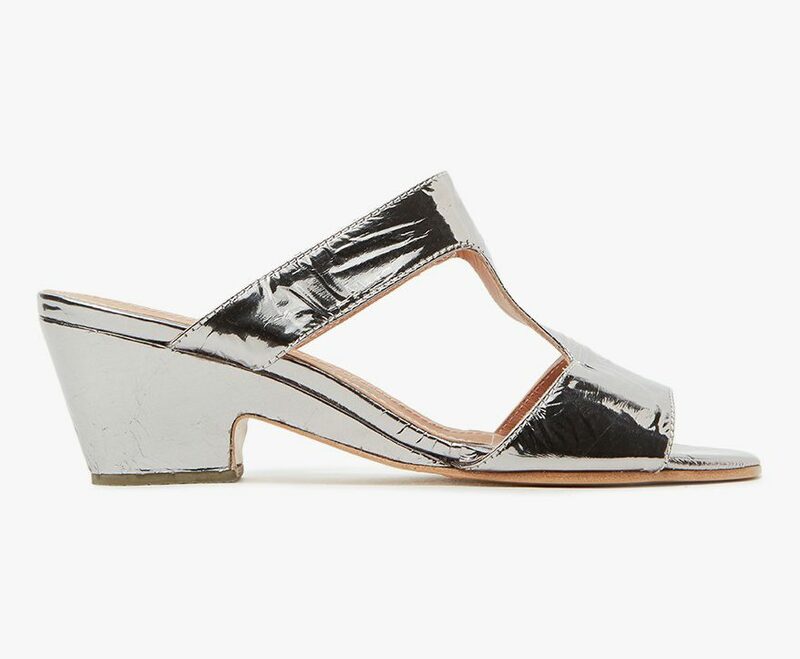 This silver sandal is appealingly retroish without looking costume-y. The Cheekie!! I snapped those up when they came out and have been dying to wear them – they’re about as high a heel as I can manage, so they’re dress shoes for me. And who woulda thought, but that silver is super versatile, too. Just enough sumpin’-sumpin’ (or however the hell that’s spelled). The Cheekie!! 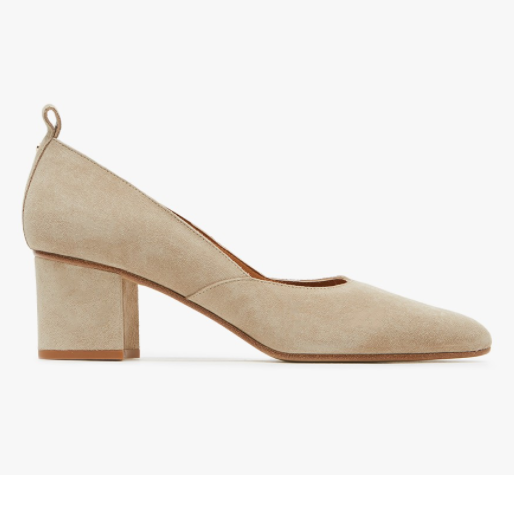 I snapped those up when they came out and have been dying to wear them - they're about as high a heel as I can manage, so they're dress shoes for me. And who woulda thought, but that silver is super versatile, too. Just enough sumpin'-sumpin' (or however the hell that's spelled). Lovely and confortable. That is what is all about. The pink pointy toe just set off Ah Ha’s “Take on Me” in my head. That red pump is DELICIOUS The pink pointy toe just set off Ah Ha's "Take on Me" in my head. I think these all great, but why is it so hard to find a sandal with a closed toe? I don’t always have time to get a pedicure, and I would love some options for those days when my toes aren’t looking their best. Consider this a request! I think these all great, but why is it so hard to find a sandal with a closed toe? I don't always have time to get a pedicure, and I would love some options for those days when my toes aren't looking their best. Consider this a request! These shoes all have my seal of approval. So many shoes, so little time to wear them all! How about a post on your date outfit go-to combos? 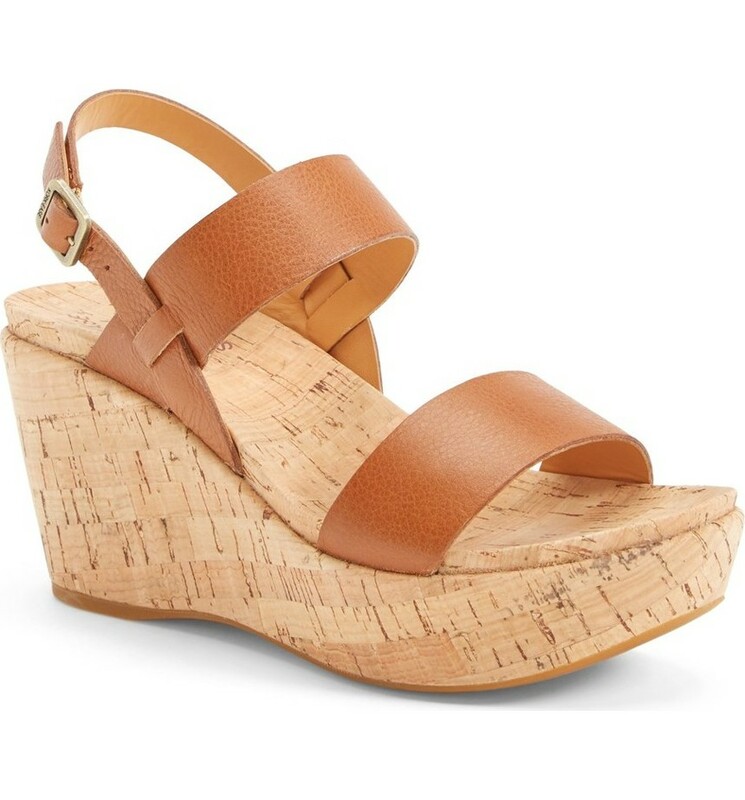 Watch out for Kork-ease platforms. Yes, they look fantastic, and yes they are comfortable. But the high platforms are unstable for walking. The bottom is curved and if the pavement is unstable, you risk an ankle rolling under you and a nasty fall. 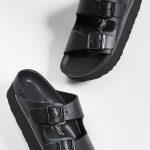 Trust me, one year ago I broke my foot wearing one of these and had to opt for a fashion cast for eight weeks.